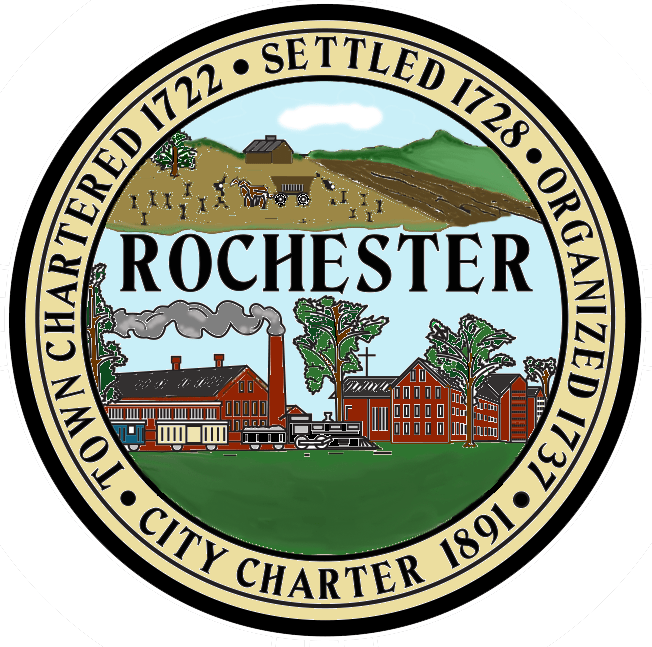 ROCHESTER — The Rochester Farmers Market is pleased to announce that its Vouchers for Veterans program will be kicking off tomorrow. Beginning Tuesday, July 4, all Strafford County residents who bring their DD214 or a valid driver’s license bearing their veteran status will be entitled to a $20 voucher to spend at any of the market’s vendors. Benedict’s Restaurant and its patrons raised $32,000 to support the Vouchers for Veterans program this year, enabling those who have served a chance to pick up fresh fruits, vegetables, produce, meats, cheeses and more from local vendors. The Rochester Farmers Market season began on June 13 and will be held every Tuesday on the Rochester Common through the end of September. For more information on the market, click here.